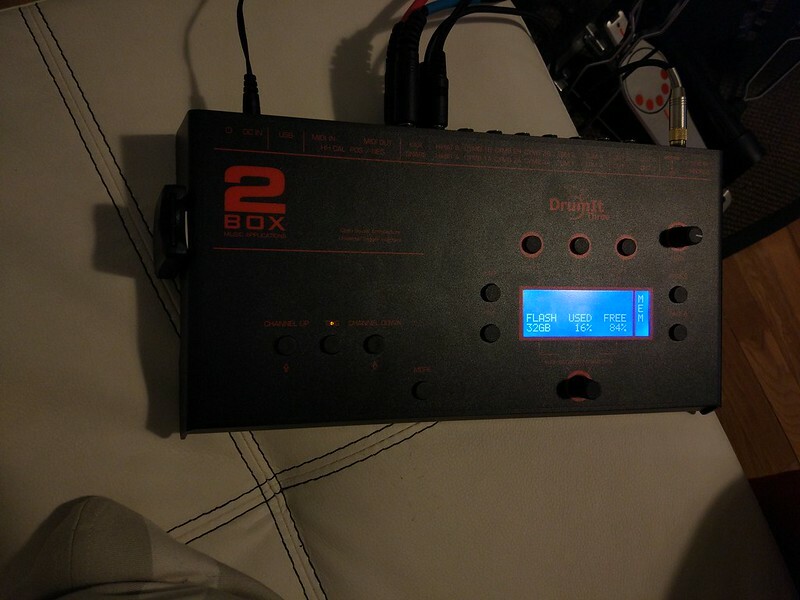 I have made sd card mod on Drumit Three without using a heat gun. 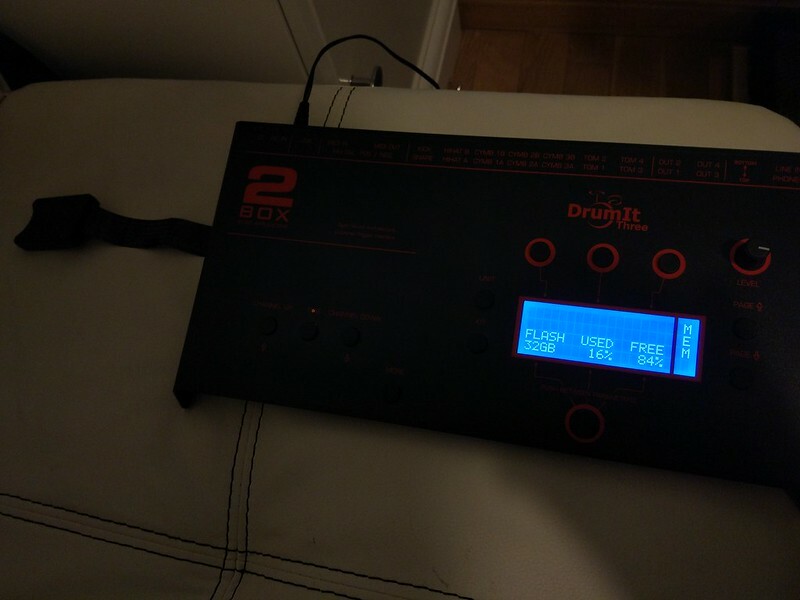 In essence I follow all steps suggested on JMan post about sd card mod on Drumit 3, but I don't used any heat gun (I don't own any). I simply lifted the motherboard on the side that has card slot, just enough to extract sd card, and replaced it with the extender card. It was very easy and fast. Everything works perfectly!!! Obviously, any mod similar is done at your own risk. Good to know that it lifted easily on the card side without applying heat! I was not sure how much affect or help the heat was as after heating the top of the case I did like you..... just lifted the board on the card side enough to exchange the card for the extender. So basically you just remove the bottom of the module case. And then remove all the screws that hold the board and knobs from the front ...... very similar to the instructions for doing that with the Drumit Five. The one difference is you don't completely remove the board. You just carefully lift it on the Card side ..... just enough to remove the card and replace it with the extender/card. Did you test the card in the extender before putting the module back together? Fortunately I read your post about sd card mod before opening my drumit module. 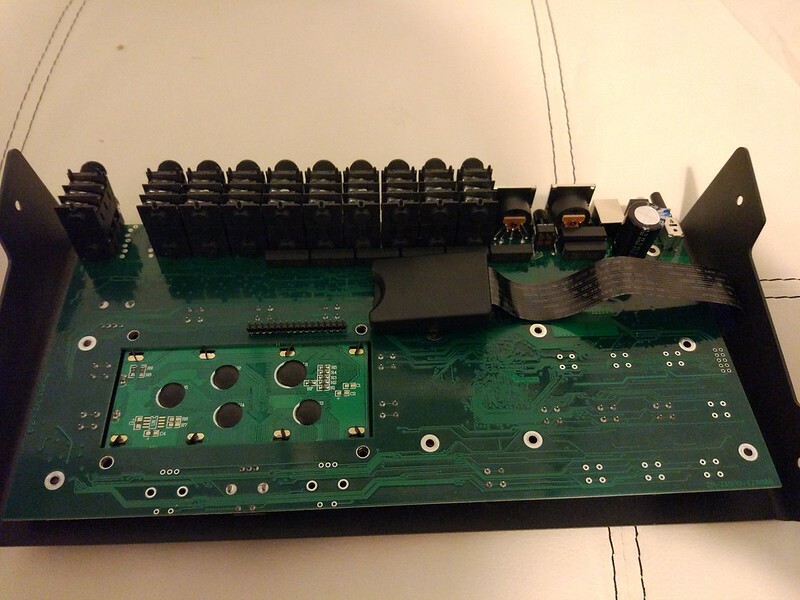 Thanks to your help, I installed one of the board screws before any testing. Thanks! I don't think I would have had the courage to make sd card mod without reading your post. 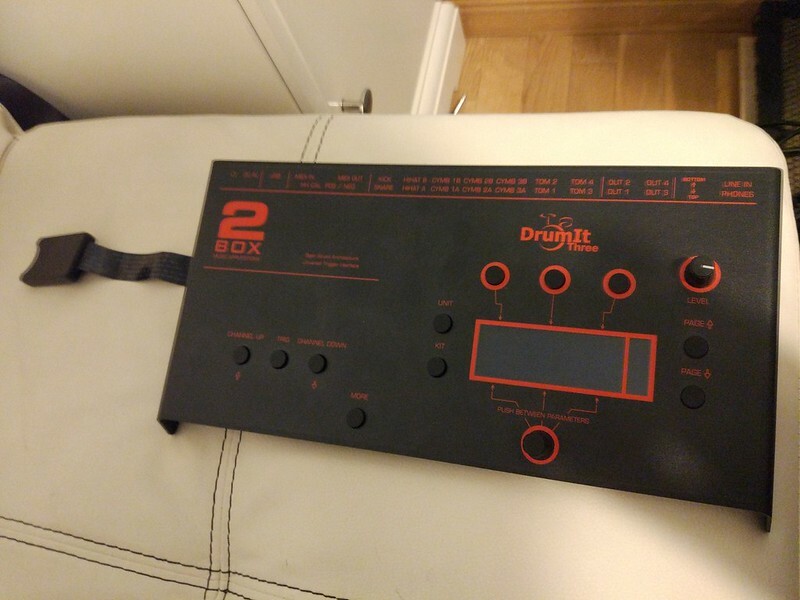 Probably I am just being blind, but I cannot find the initial post mentioned above from JMan on doing the mod on Drumit3 ... Could you point me there? So I can report that the mod went well, nothing broken, no one electrocuted. As the PCB cannot be fully lifted anyways, there is no need to remove the screws on the opposite side of the SD card. That way the board remains grounded and you can test booting the module right away without reinserting any screws. And finally, I did the mod without first copying the OS to the 32 GB card. In that situation the module reports "No OS found" and "USB disconnected" so that I thought that the card was not compatible. But after copying the OS to the card, everything worked well .. I will play and test for a few weeks and then post into the "compatibility thread"